Robots are always centered at a technology expo. 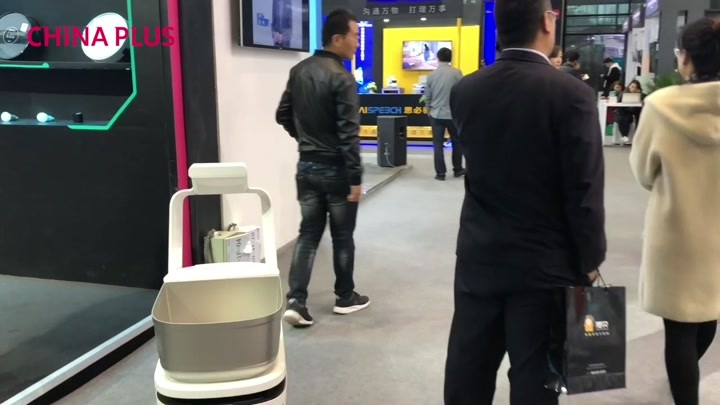 Check out some of the robots demonstrated at the Light of the Internet Expo on the sidelines of the fifth World Internet Conference. Previous：What's it really like to raise a panda?